A Midwestern tier one automotive company installed a new plating line that used ammonia based metal complexing chemistry. The ammonia based chemistry complexed (chelated) nickel and zinc. 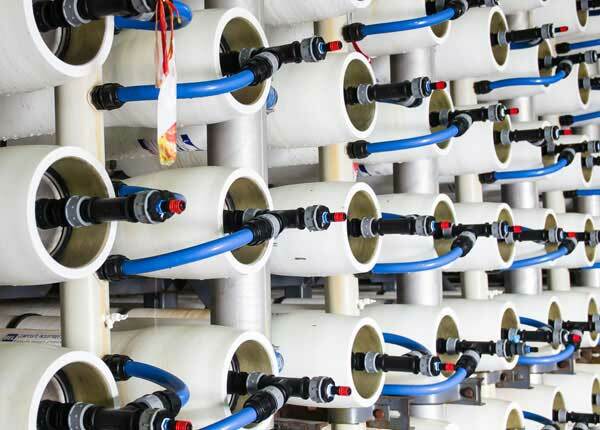 The initial wastewater treatment process used commodity chemicals from a local vendor along with specialty chemicals (chelant breakers and polymers) from a multinational water treatment chemical supplier. The ammonia based plating process produced excellent finished parts, but meeting the wastewater discharge permit and operating costs proved difficult. Aries Chemical was invited to the facility to help meet the original budget for wastewater chemical treatment costs. Aries Chemical found that PrecipMet 935, a proprietary chelant breaker, produced improved results over the incumbent program while reducing wastewater treatment costs by 48%. An added benefit was a significant reduction in wastewater treatment processing time which allows for greater capacity without system expansion. 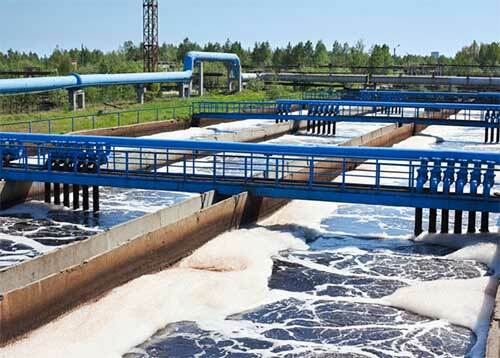 This reduced wastewater processing time also frees up the operator to perform other duties to optimize the process and maintenance of the system. Aries Chemical’s wastewater treatment products for this type of process are custom designed specifically for your water treatment system and discharge requirements. 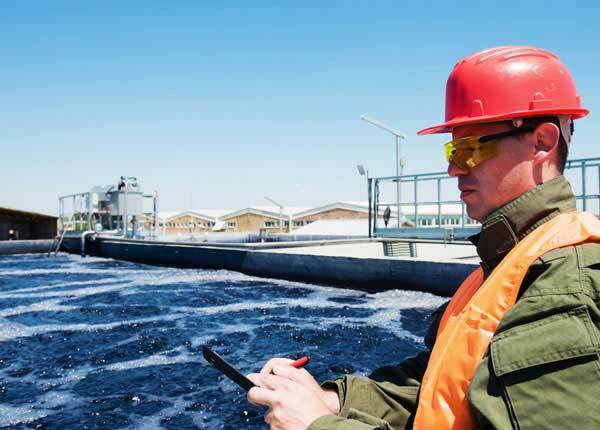 If you currently have problems with your wastewater treatment process, Aries Chemical will custom design a program to meet your economic and regulatory needs. The chemical treatment process utilized caustic soda for pH adjustment, aluminum sulfate for coagulation, PrecipMet 935 as a chelant breaker and polymer to aid clarification. Learn more about our coagulants here. 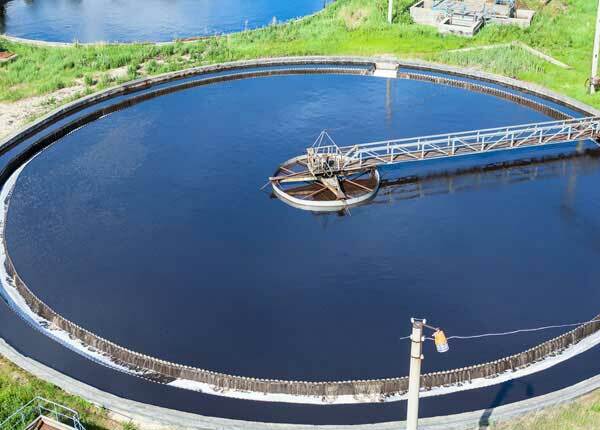 For further information on our wastewater treatment solutions for industry, contact your Aries Chemical Representative or the Beaver Falls office @ (315) 346-1489. Also view a printable version of this Automotive Industry Wastewater Treatment Solution Case Study.